Here are three things you can do to help us out if money is tight and you are already overbooked. Thank you from the bottom of our senior Weim-lovin’ hearts! Do you have a coin jar at home? 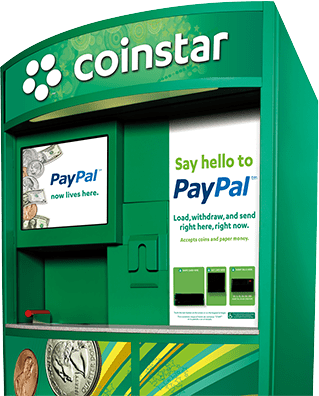 Turn in your spare change at a Coinstar® machine and choose to receive your money back as an Amazon.com gift card code. Email that code to us and we’ll use it for supplies, supplements and mobility aids for seniors. You can also go to Amazon.com and look up our Wishlists to shop yourself for things the dogs need. Search under the Wishlist tab for Senior Moments Weimaraners. Help us spread the word abo ut Senior Moments Weims, especially when we are holding fundraisers. Like us on Facebook and share our postswith your friends and family. Direct people to our website and participate in our forum. We appreciate your support!